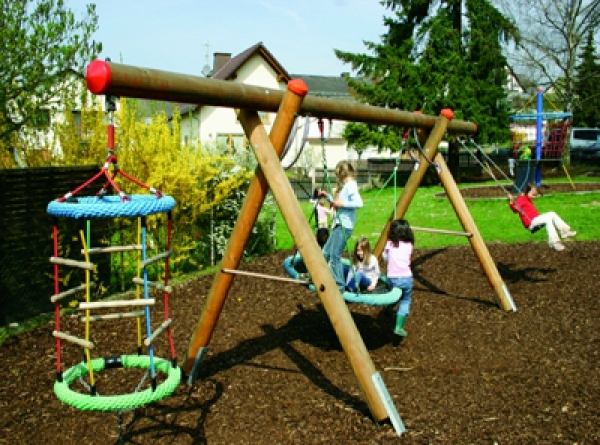 Description: This great swing comes two heights, 2.0m and 2.5m. It also comes in long (3 elements) and short (2 elements). Elements: Climbing Chimney, Basket swing and a plate seat swing. PLEASE NOTE: codes are specific to a single product and vary depending on requirements.